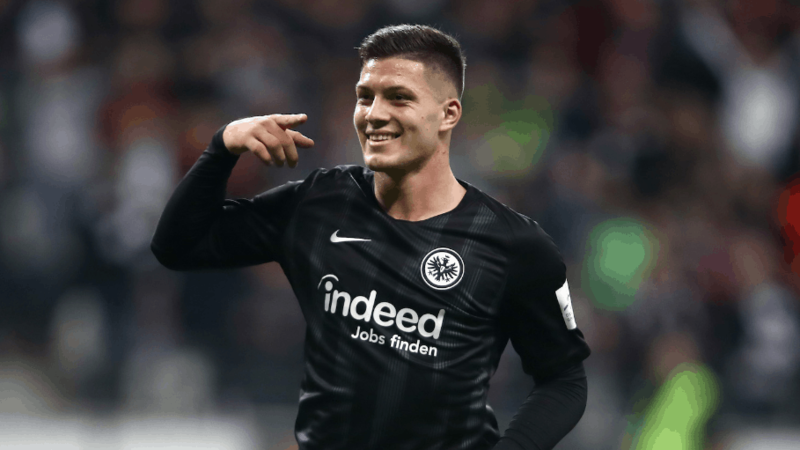 According to reports from Spanish media outlet As, Bayern Munich, Barcelona and Real Madrid are interested in signing Eintracht Frankfurt forward Luka Jovic. Jovic has become one of the best strikers in Europe this season. With 13 goals in 17 matches, he has got a reputation of a forward with clinical finish. Jovic is a Benfica player, and plays in Bundesliga on loan terms. Eintracht have an option to buy him. They could pay 6-12 m, which means top clubs can bid for him due to competitive advantage over Frankfurt and financial opportunities.